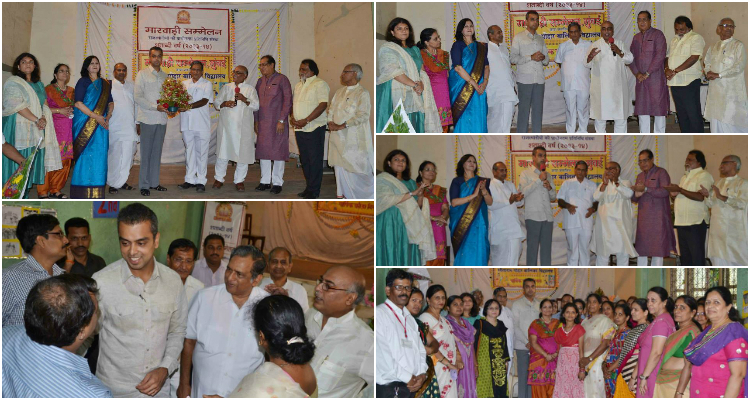 On 14th March 2014, Mr. Milind Deora was present at the Marwari Sammelan in Mumbai. The Marwari Sammelan has always endorsed Mr. Deora’s candidature. Mr. Deora was once again honored to receive their support for the forthcoming elections.